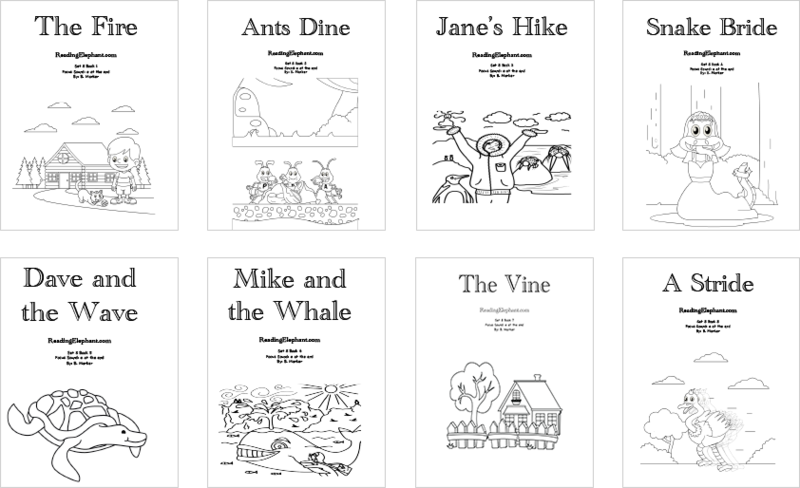 Step-by-step phonics books! Get your child reading with confidence. 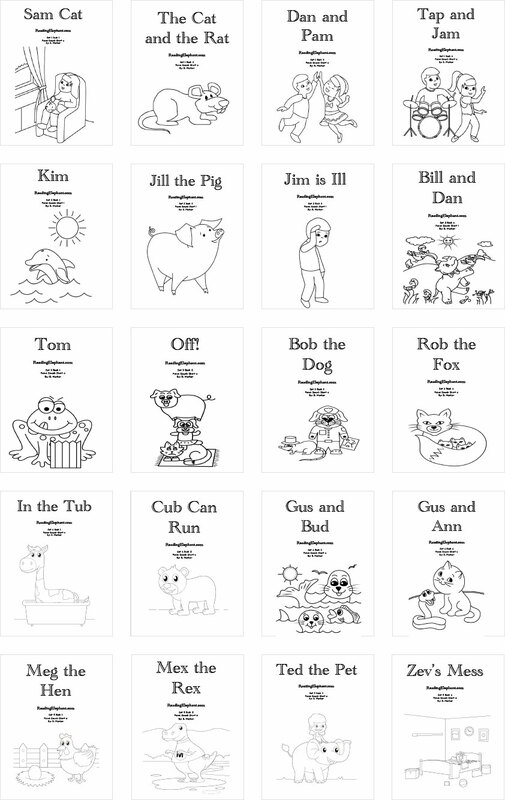 Our 44 phonics books provide the first steps toward independent reading. Books are carefully written to ease your child into reading success. Tired of your child’s reading difficulties? Of the tears during reading time? Looking for fun, effective learn-to-read books that match your child’s unique level? Our phonics books are for you. Reading Elephant phonics books were created to get all kids reading. Many books expect kids to “catch on” to reading. But learning to read is a process. 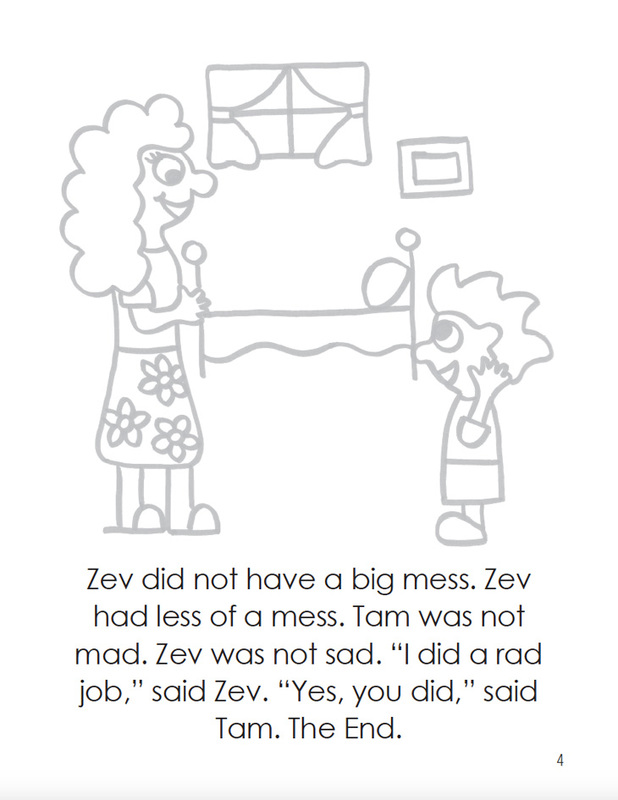 Without carefully designed step-by-step phonics books, many children fall behind. So, our phonics books introduce sounds one at a time. Kids master one phonics unit before learning another. Sounds are added gradually. Kids read with confidence and build a strong reading foundation. 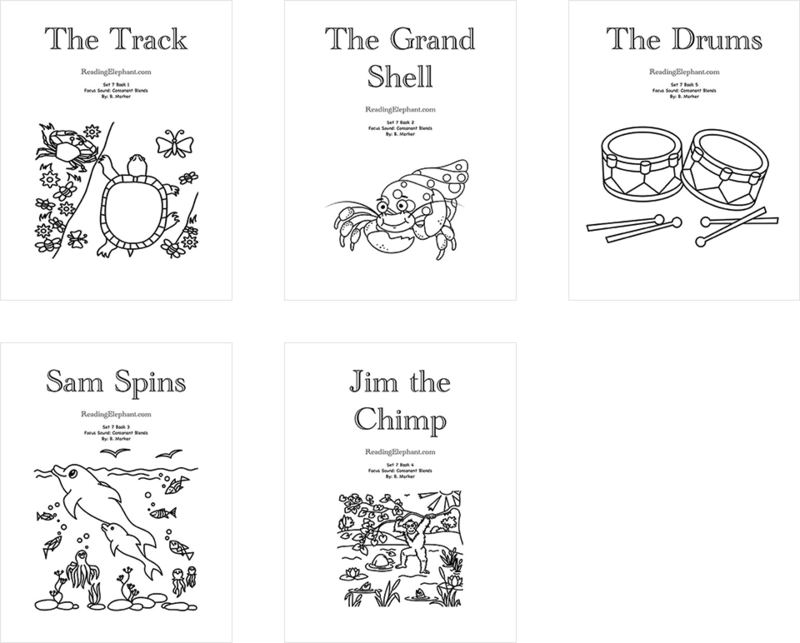 Reading Elephant offers 44 step-by-step phonics books to ease kids into reading. Kids learn short vowels, consonant digraphs, consonant blends, silent e and long vowel phonics sounds. All Reading Elephant books encourage kids to read words sound-by-sound. They teach kids to analyze phonetic units. Our pictures are carefully drawn so kids can NOT use them to guess at the words. 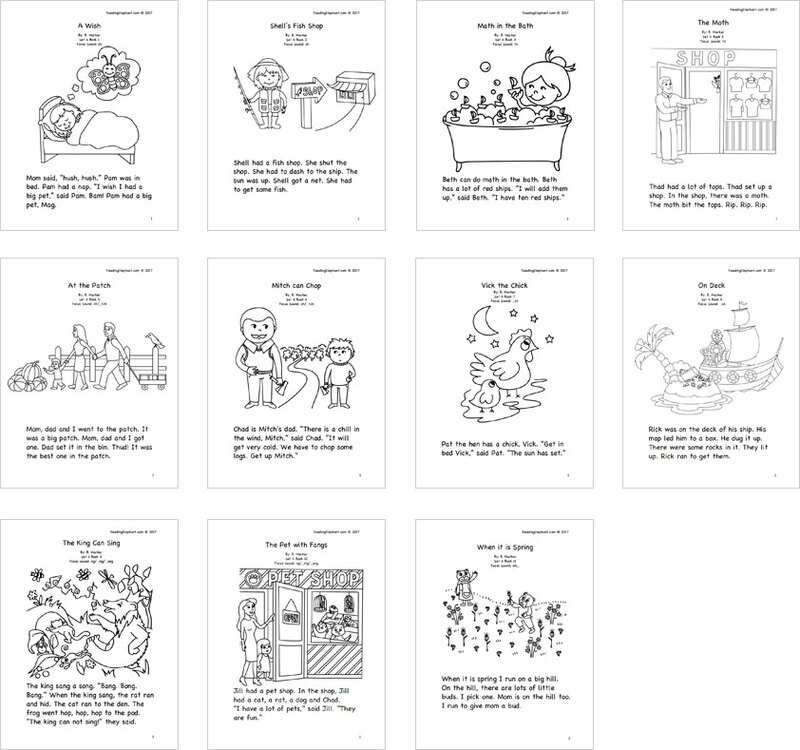 The pictures are there for fun and to color. No child should rely on pictures to read. Reading Elephant books are a fun, effective, step-by-step guide to reading success. What do Reading Elephant books offer? Easy-to-use books. Books are ordered. Each book clearly shows the focus sound on the cover. A fun path toward independent reading. Develop your child’s literacy skills today! Get in touch with any questions about our reading tutoring services for children.